Fast food restaurants seem to get a lot of attention in terms of their contribution to the US obesity problem. Unhealthy foods. High fat content. So today I had a hunch and decided to go to McDonald's website to get the reality of the situation in regards to how high fat it is. This is the link that I used to get all my information - McDonald's Nutritional Info Page. Let's look at the carb, fat, protein content of a standard meal - Hamburger + medium fries + medium coke. That's right. 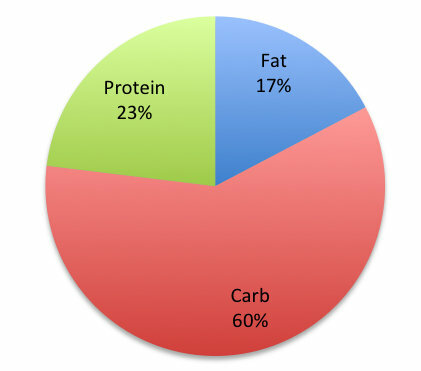 That standard meal is almost 80% carbs. In total 137g of carbs. 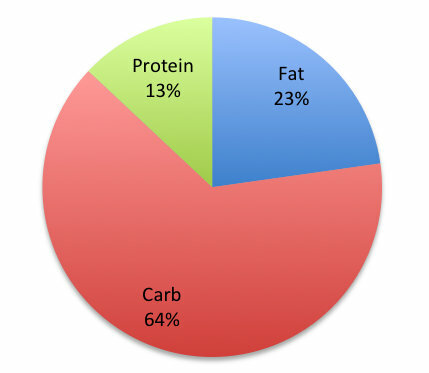 Your typical low carb diet has anywhere from 10 - 50 grams. PER DAY. You say, "Oh but Mr. Fuzzbang. It's the coke that is driving everything off the deep end." Fine. Let's get rid of the coke. New meal - Hamburger + medium fries. Still high carb. 65% carbohydrates in this meal too. "Oh but you still have fries. Still high carb"
Okay I'll get rid of the fries. 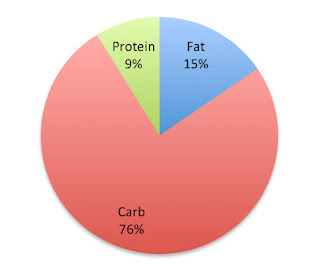 But note that most people when complaining about McDonald's being a high fat purveyor usually focus on the fries. But I'll humor you. Amazing right? It's still 60% carbohydrates. The bun is all carb, the ketchup is all carb. I suspect even the patty is processed with carbs. Enough to technically make the offering in its entirety a low fat meal. I agree that McDonald's food is unhealthy. But it's not the fat. It's the carbs. And McDonald's is a full on trafficker of carbs. Your local carb pusher. You're not loving it.